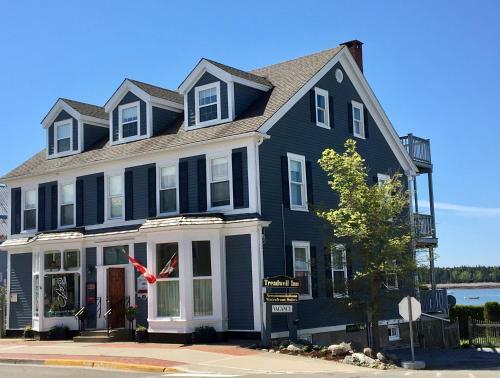 Boasting impressive views of Passamaquoddy Bay, Treadwell Inn is a waterfront property in downtown St. Andrews. Free WiFi is available. Each guest room includes a balcony and en suite bathroom.